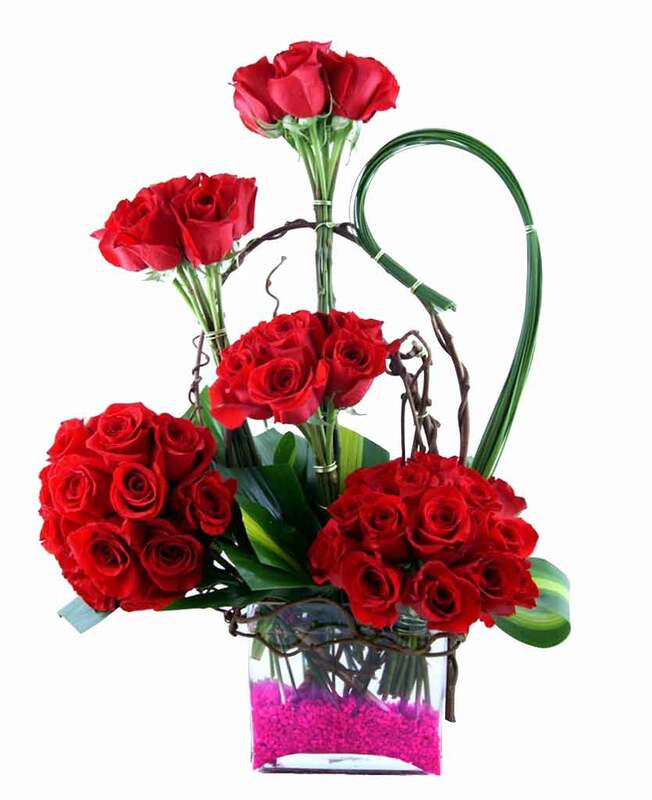 Looking for an option using which you can send fresh rose bouquet to your dear ones staying in Kanyakumari? 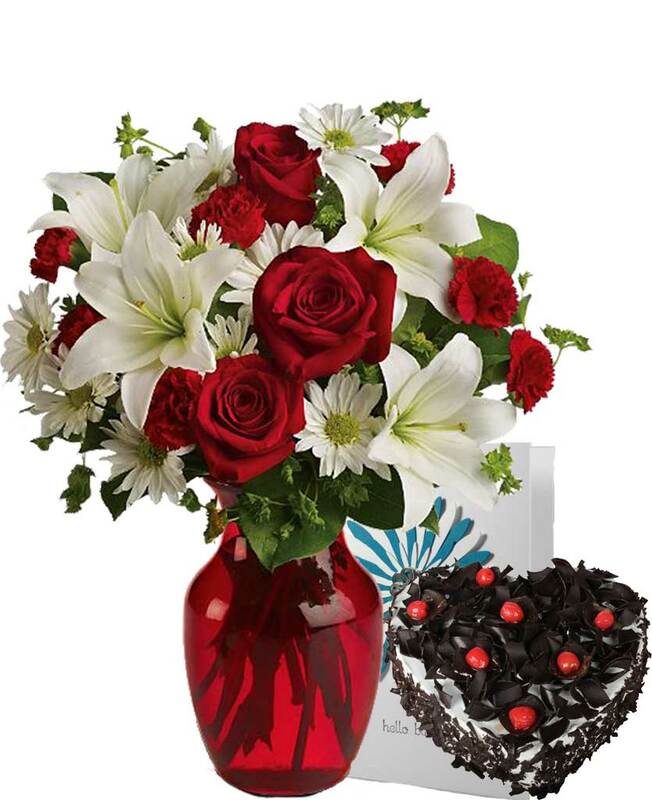 Then, you must visit the website of Myflowergift.com without wasting much time. 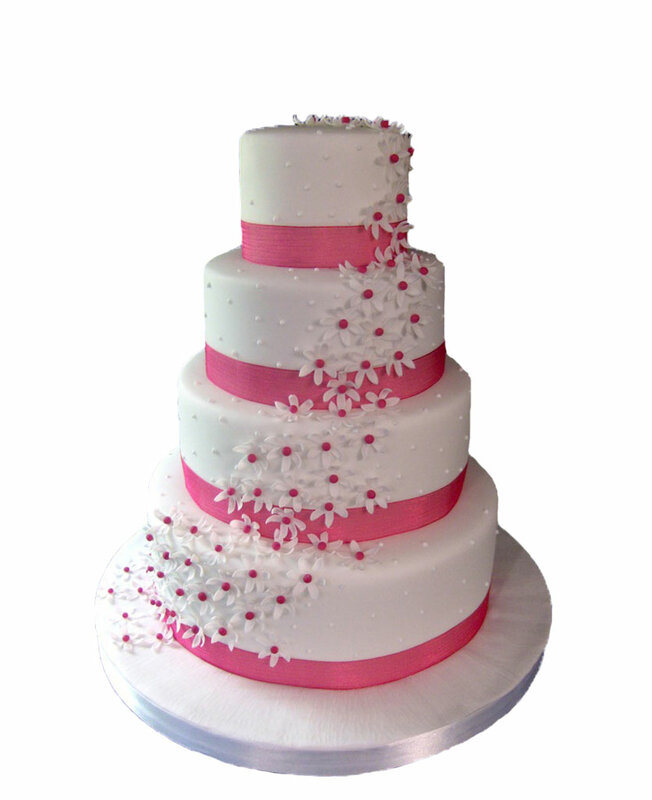 With us, you will find plenty of rose bouquets made of different size and style.